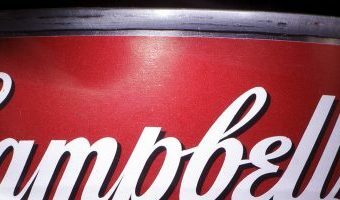 Third Point calls for new board at Campbell Soup Co.
Jim Walsh Cherry Hill Courier-Post Published 5:28 PM EDT Sep 7, 2018 CAMDEN - An investment firm that's demanded the sale of Campbell Soup Co. has launched an effort to replace the food company’s board of directors. 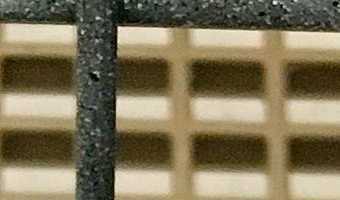 Third Point LLC said Friday a “completely revamped” board is needed to overcome financial problems at Campbell, which last week reported lower sales and earnings for its latest fiscal year. Campbell on Aug. 30 announced plans to sell its international operations and a money-losing fresh foods division as part of a turnaround effort. It also has vowed to cut costs, reduce debt and focus on the sales of soups, snacks and other core brands. But Third Point CEO Daniel Loeb asserted the board “is unable or unwilling to take the bold action needed to address the current crisis and does not understand the depth of the company’s problems.” More: Lawsuit claims Miss America Organization didn't pay its bill More: Artificial trees to … [Read more...] about Third Point calls for new board at Campbell Soup Co.